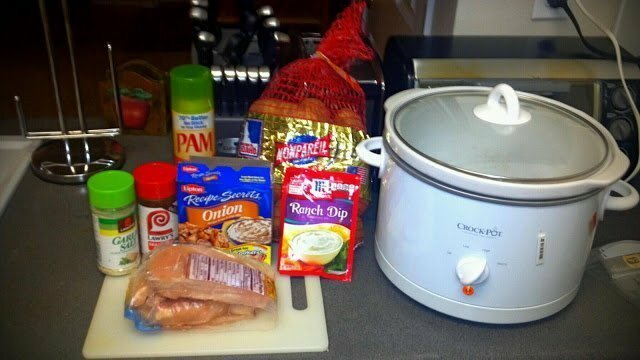 The slow cooker was my best friend when I was a single working mom raising 3 kids. All it took to get dinner on the table was a tiny bit of work in the morning and then we’d all come home to a delicious-smelling house and a meal we could dig into right away. What a win! My situation has changed radically since those days. None of my kids live at home, I work at home all day, and the only people I’m feeding at dinnertime are my husband and myself. The slow cooker is still one of my favorite tools though. After my husband leaves for work, I can get everything into the slow cooker and serve it up when he gets home. These days, though, I’m using different recipes. 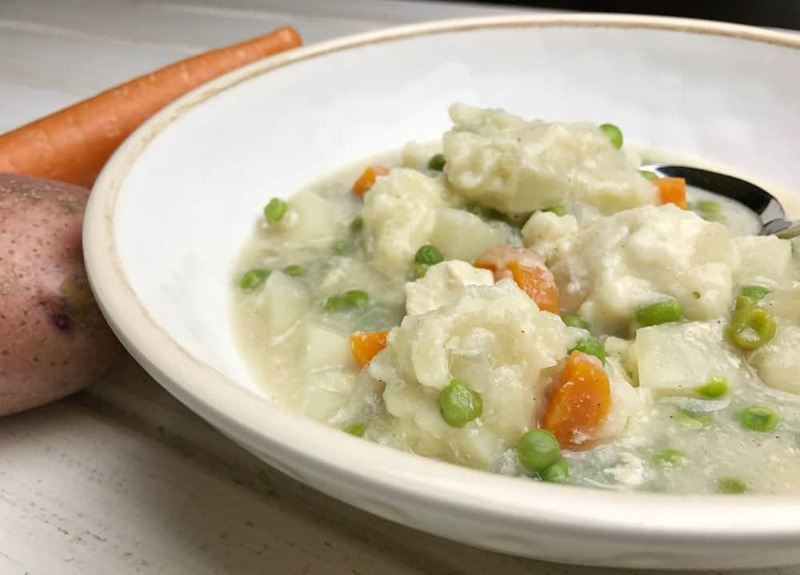 I can be a little more adventurous in what I serve since I only have to please my husband and me rather than looking for dinners that can please three picky eaters. And I cook in smaller quantities now. When I was feeding two teenage boys, the first thing I checked when I looked at a recipe was how many servings it provided and the more the better. 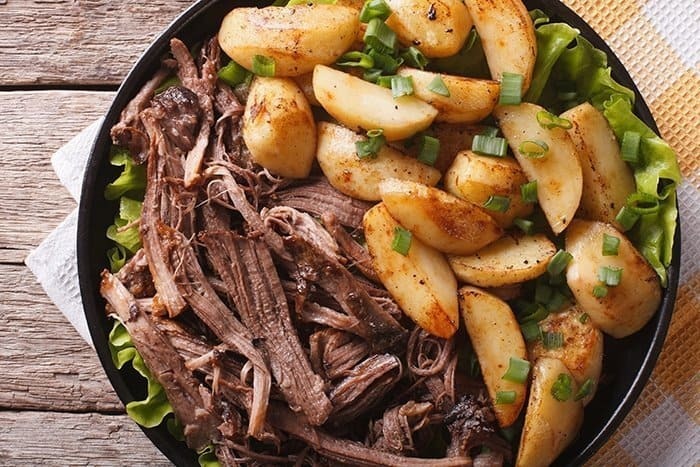 Now, the perfect slow cooker meal is one that’s tasty and healthy and provides just enough for one dinner with enough leftovers for lunch down the road. 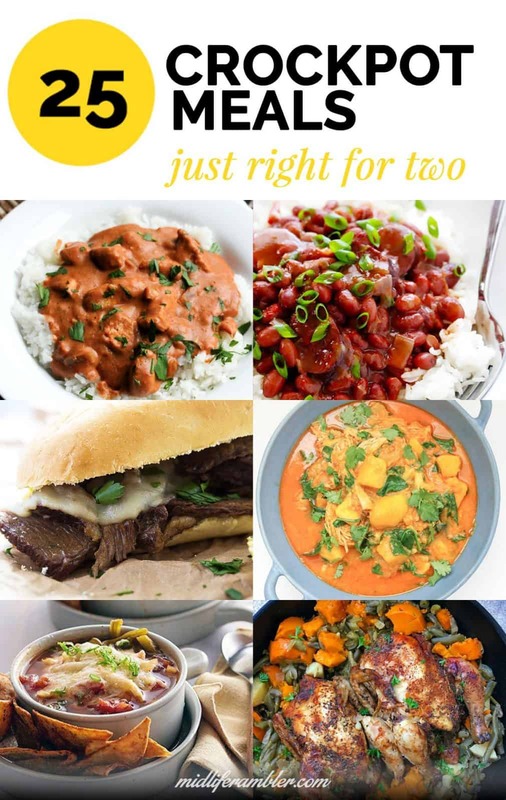 I’ve compiled a list of over 25 recipes from around the Internet that are just perfect for two people. 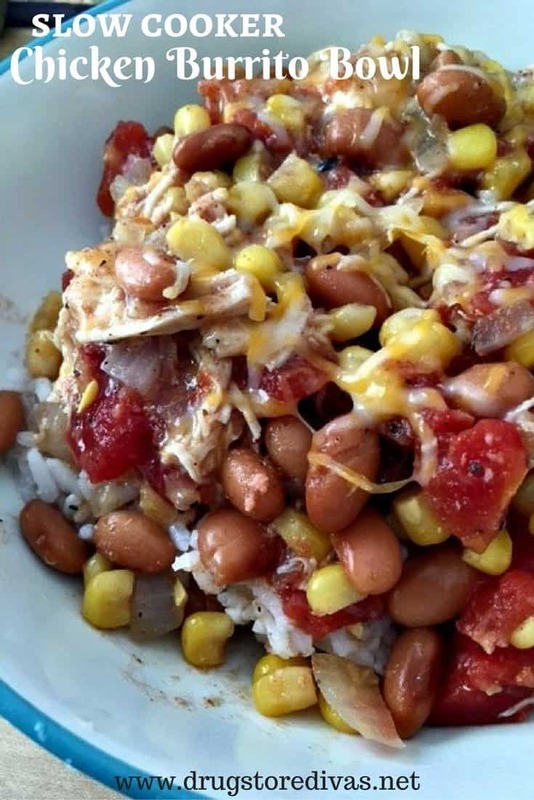 What are your favorite go-to slow cooker meals? 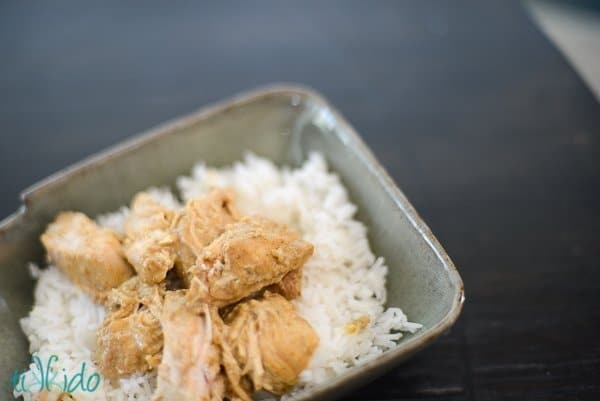 Nikki at Tikkido has a slow cooker Thai curry that’s a little lighter in calories than the usual fare. If I’d served this to my kids, I’m sure at least one would have complained about the spiciness but it’s just perfect for my husband and me. 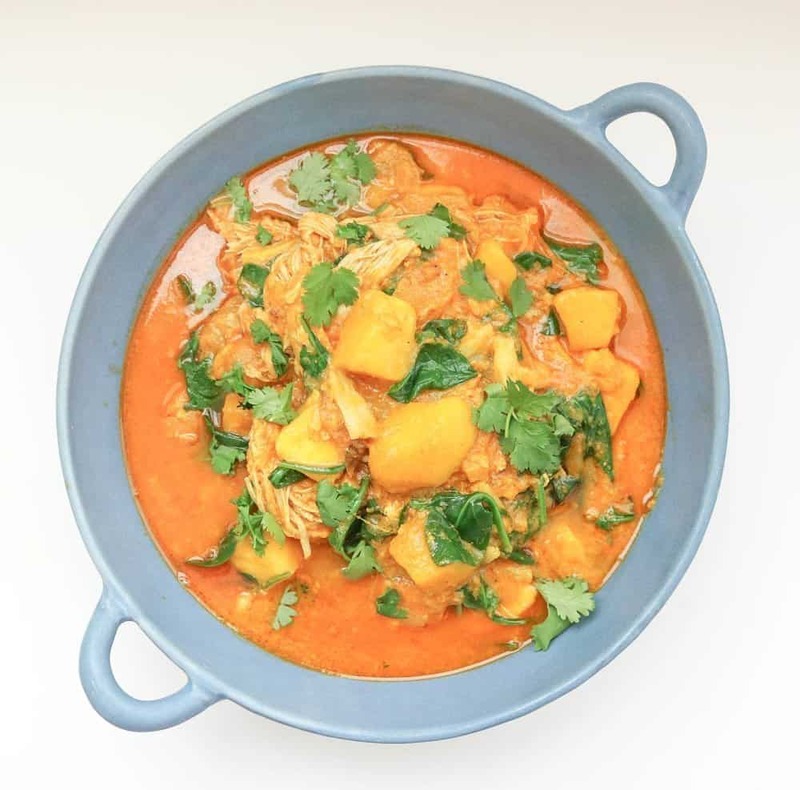 I can’t wait to try this paleo-friendly Mango Chicken Curry. 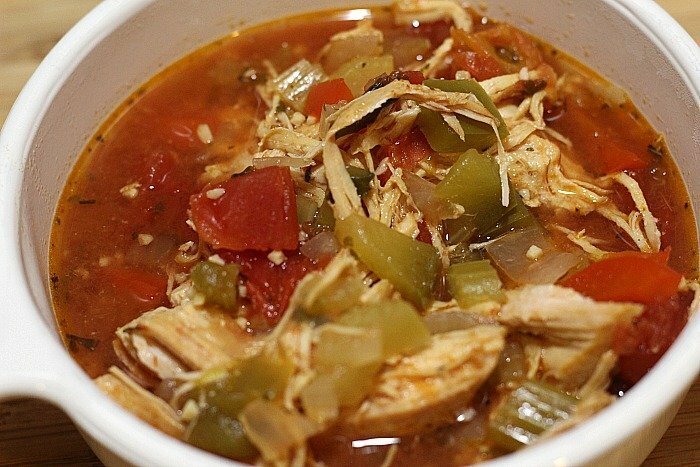 This recipe can be cooked in a slow cooker or a pressure cooker like the Instant Pot. 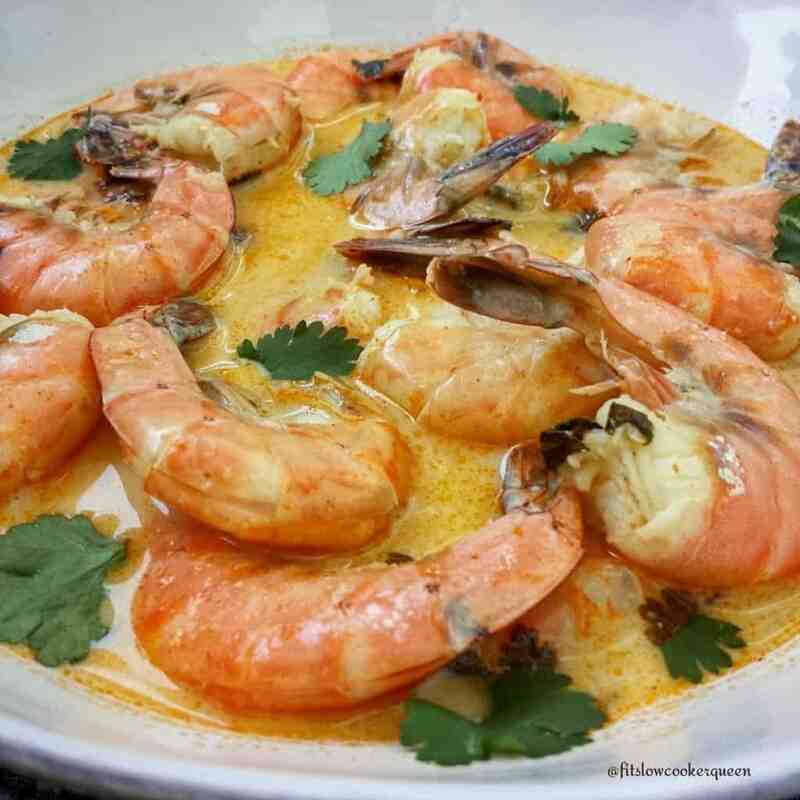 I really like that you can easily adjust the number of servings you want to make with this recipe – perfect for when you want to cook something small. 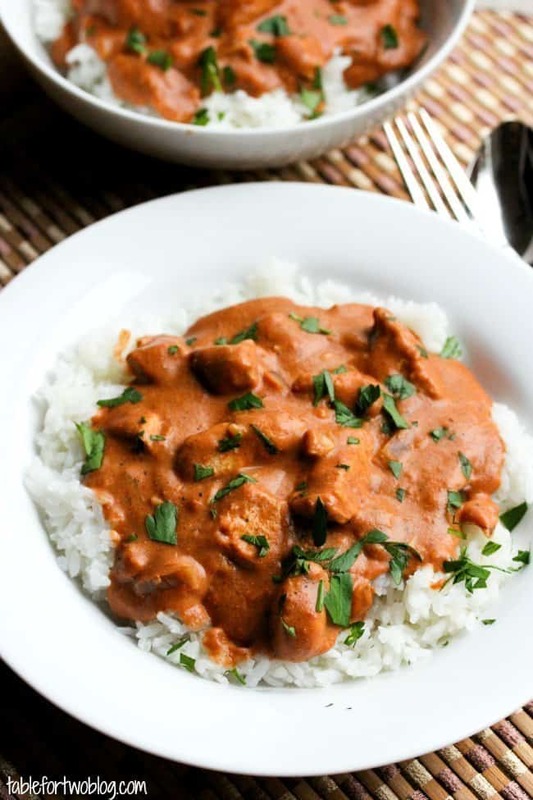 My kids would have turned up their nose at this simple Indian dish, but my husband and I can’t get enough of it. Perfect for two. 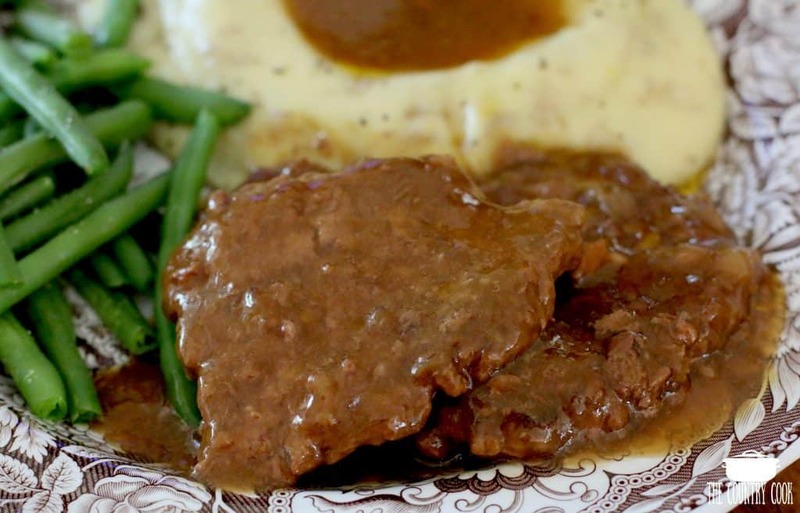 Cubed Steak just like Mom used to make. I usually make this with noodles but it would be delicious over mashed potatoes as well. 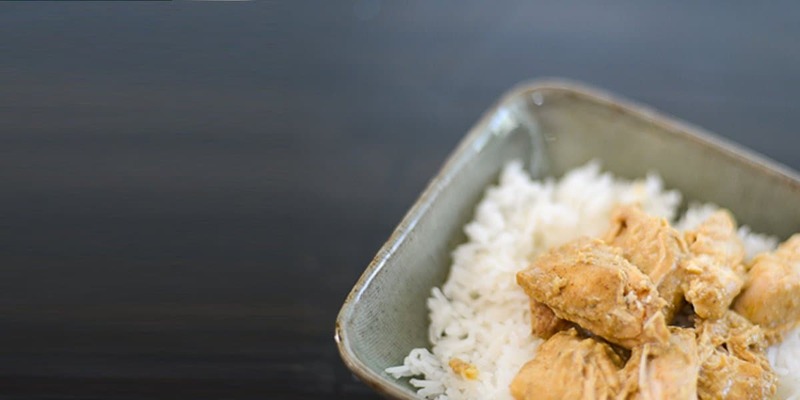 This low-carb and gluten-free chicken dish makes a perfect dinner when served with a side salad. Here’s your proof that healthy meals can still be easy and delicious. And isn’t it beautiful? 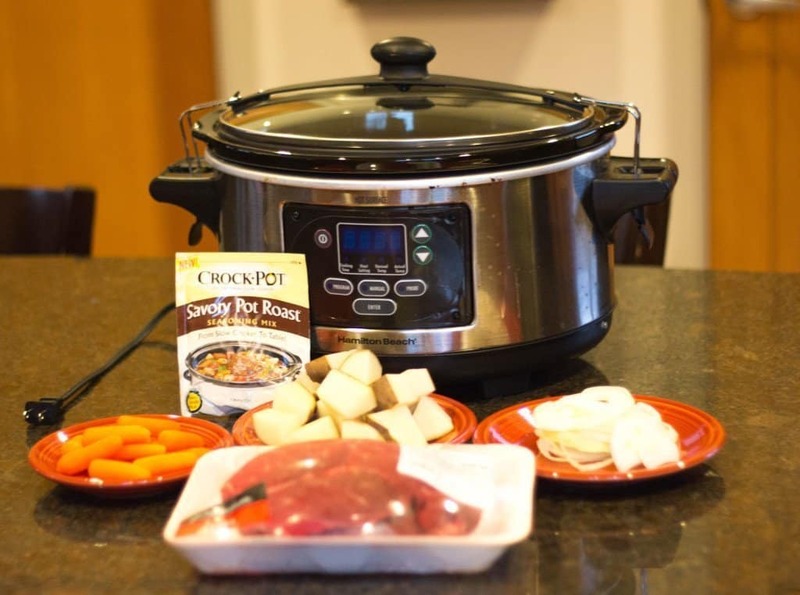 This is my idea of the perfect slow cooker meal. It’s a one pot meal and the leftovers make a great lunch the next day. The serving size says 6 but both my husband and I would totally finish all of this delicious comfort food. This filling soup is worth Zero Weight Watchers points! And this soup is even better the next day for lunch. 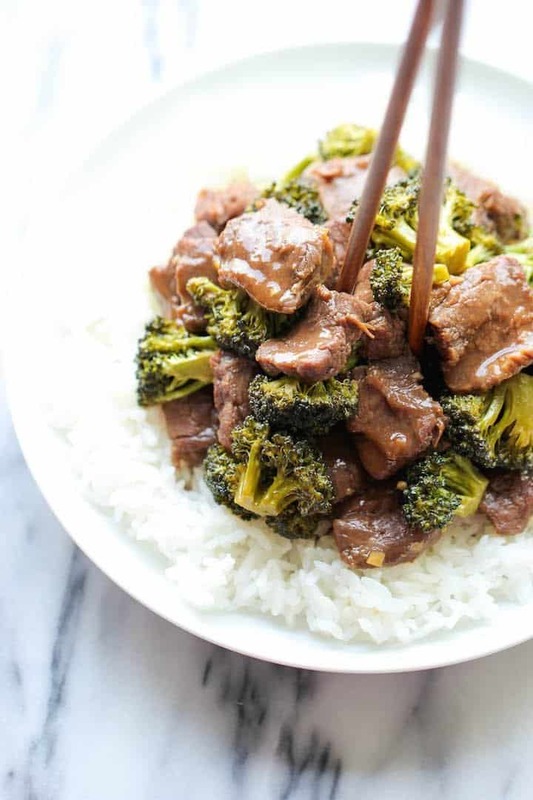 This recipe uses flat-iron steak that would be perfect for an easy, special dinner. 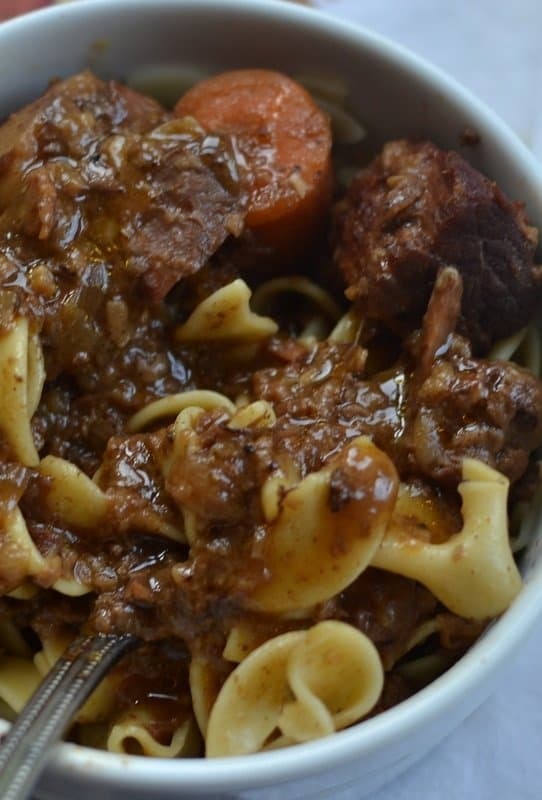 Imagine coming home to the delicious smells of this beef stew wafting through your house. My mouth is watering just thinking about it. 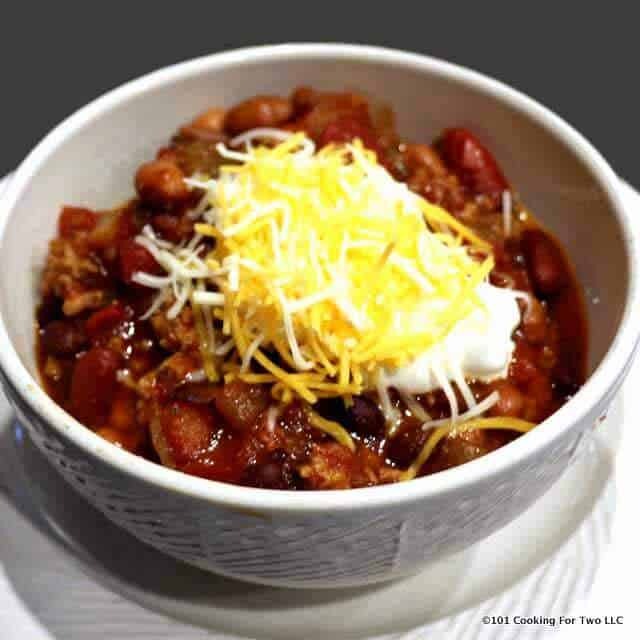 Chili is one of my favorite things to make in the slow cooker. This one starts out healthy so you can pile on all your favorite toppings without feeling guilty. 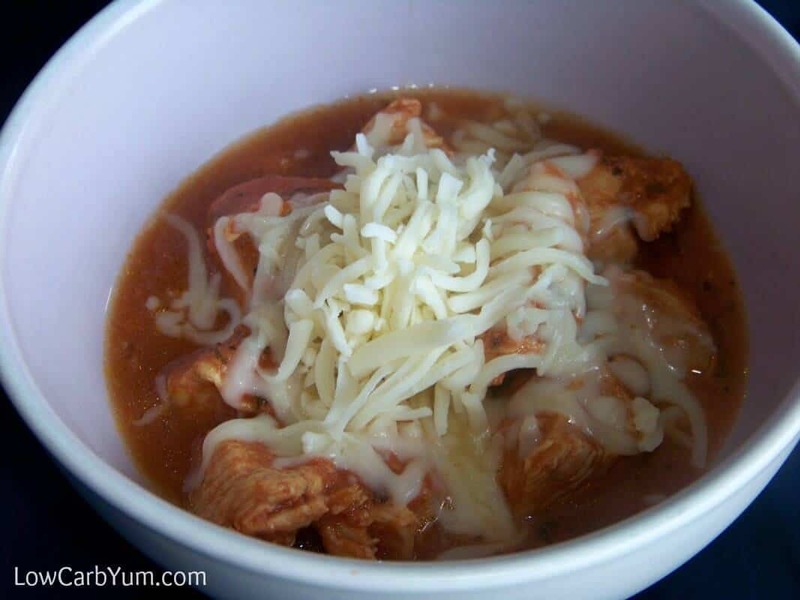 I told you chili is one of my favorite things to make in the slow cooker! 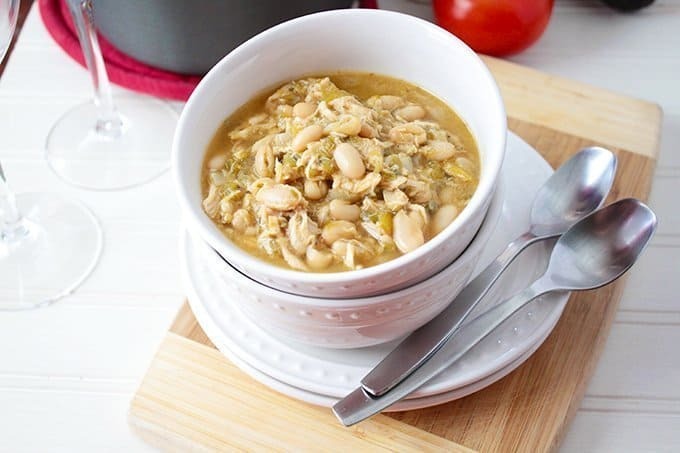 This white chicken chili is super creamy and full of flavor. 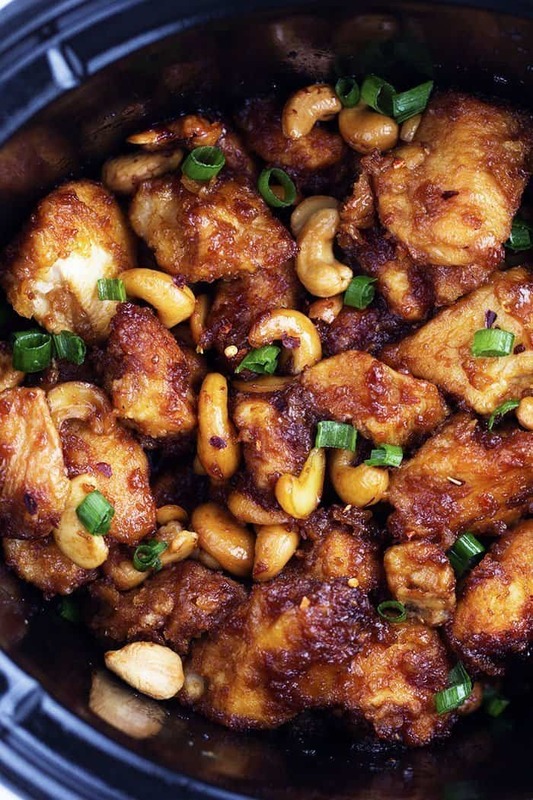 Why order takeout when you can come home to this tasty dish and eat right away? Just add a side of rice and you’re ready to go. 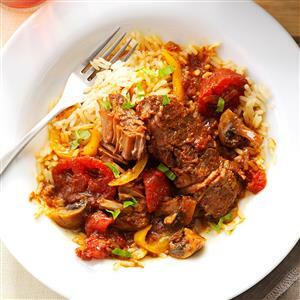 Another one of my take-out favorites made easy in the slow cooker. 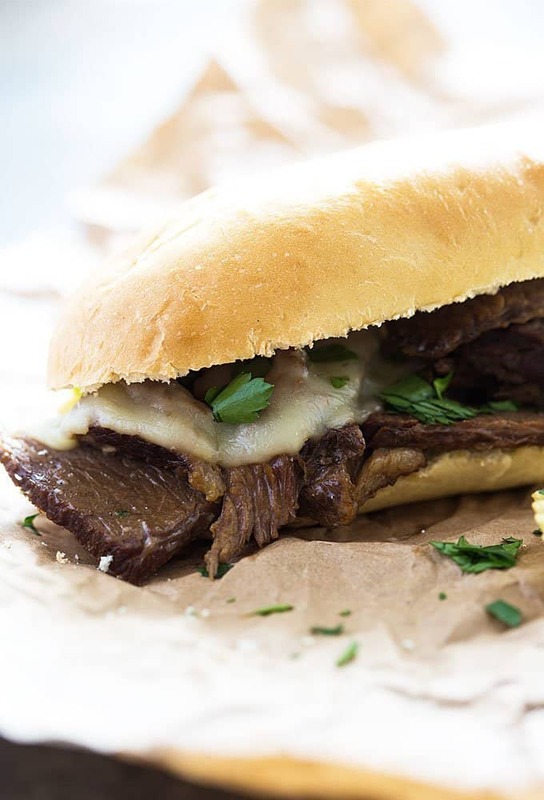 French Dip Sandwiches are one of my favorite go-to comfort foods so I love being able to make these at home. These are tender and juicy which is how you want your sandwich to be! 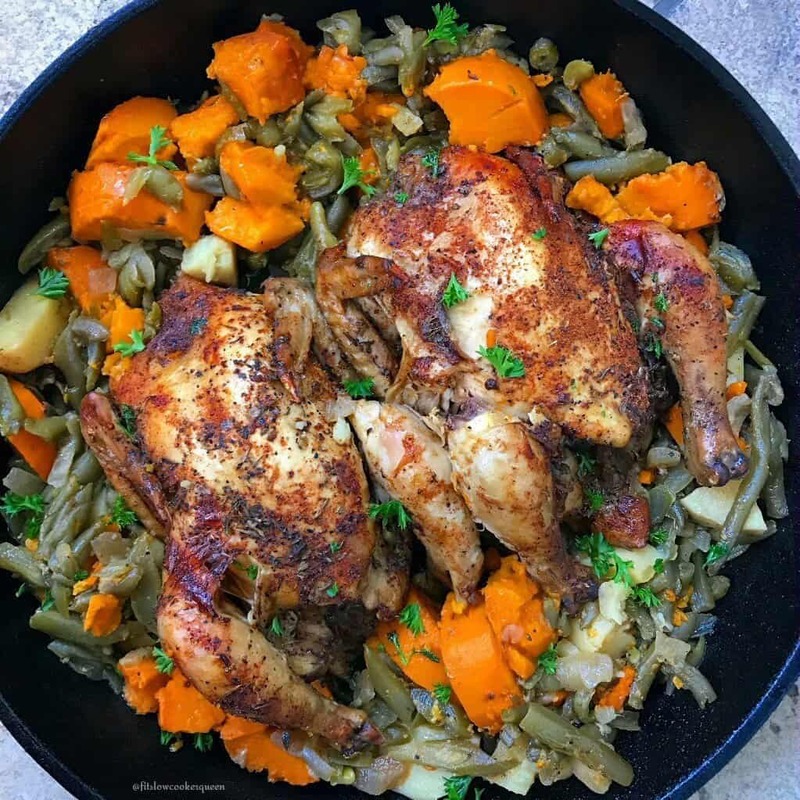 These Cornish Hens are easy to make and are perfect for a romantic meal just for two. You might have some leftovers with this recipe, but they’ll be gone in a couple of days. You don’t even need to cook the noodles first for this bad boy. 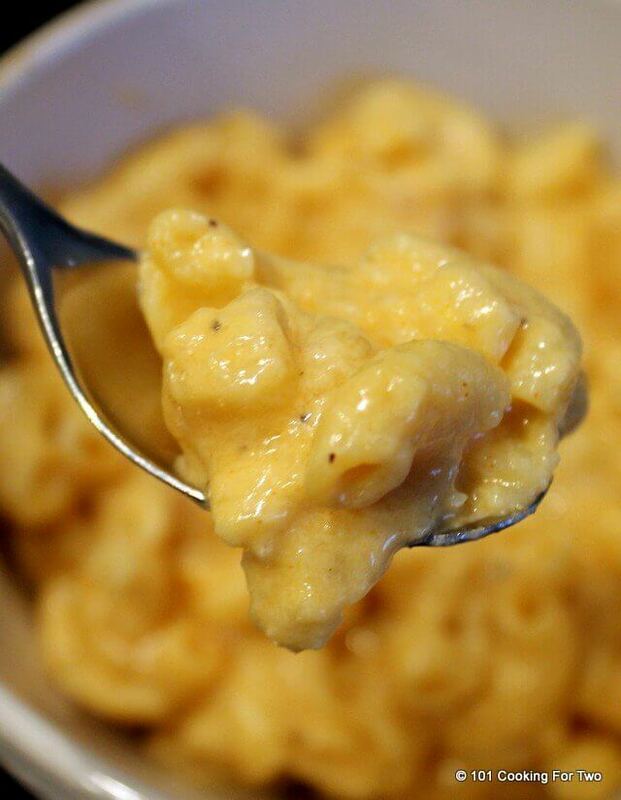 Easy and creamy: the perfect mac and cheese to serve as an entree. 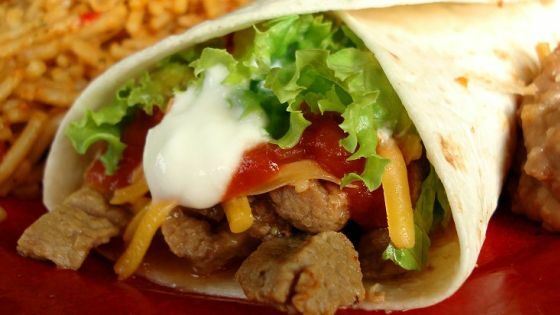 This is a great meal for those days you wake up and don’t know what you should make for dinner that night. You probably have most of the ingredients on hand already. Just thaw out two chicken breasts and you’re good to go! This dish is downright decadent! I’ve made this for my husband and me a few times. The recipe says it serves 6-8 but somehow there’s usually only enough left over for lunch the next day. 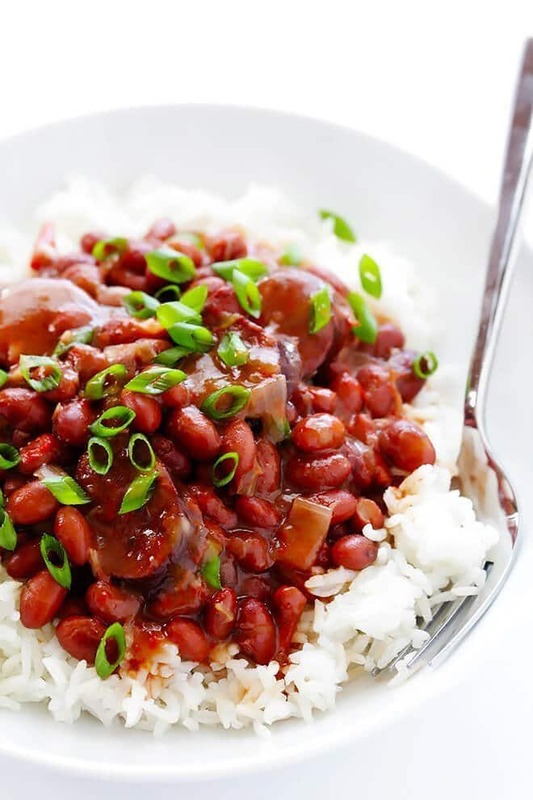 This dish recipe only takes a few hours to cook so you can’t leave it in the slow cooker all day while you head out for work, but it’s a great easy meal for Sunday night. Set up, forget it for a while, and dig in. One of my first attempts at cooking for two in the slow cooker. It’s still a family favorite. Great minds think alike! 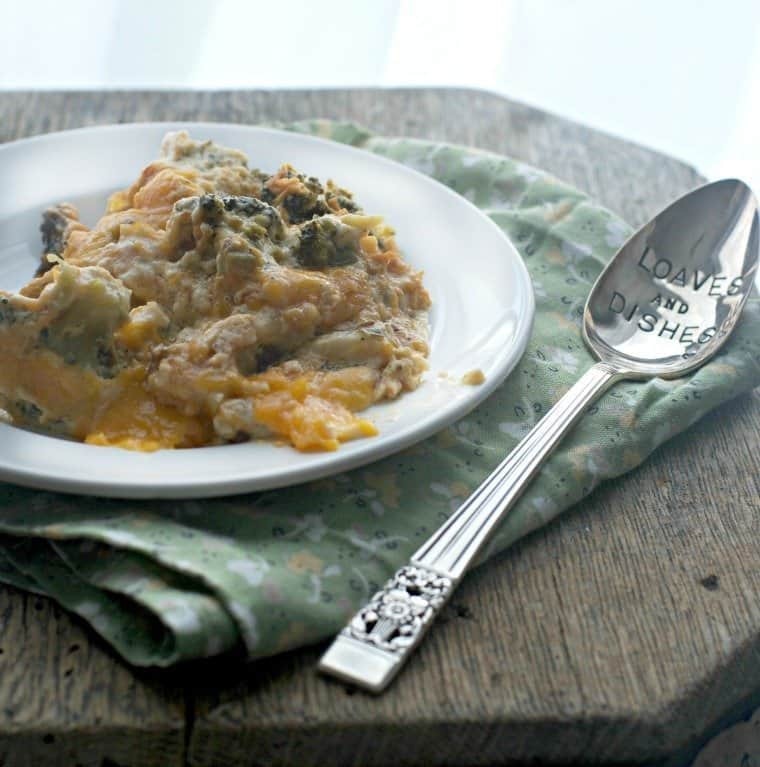 Laura at Almost Empty Nest is reworking some of her favorite slow-cooker recipes to serve two. I can’t wait to try her Beef Stroganoff.